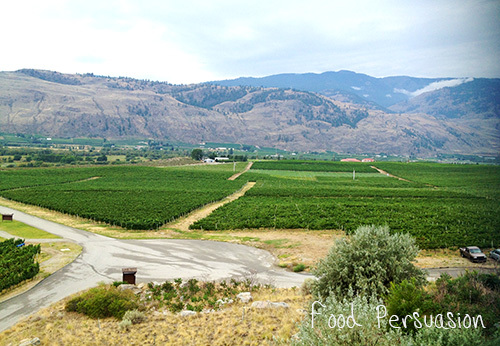 Burrowing Owl Winery & Estate is the first in my BC winery series. 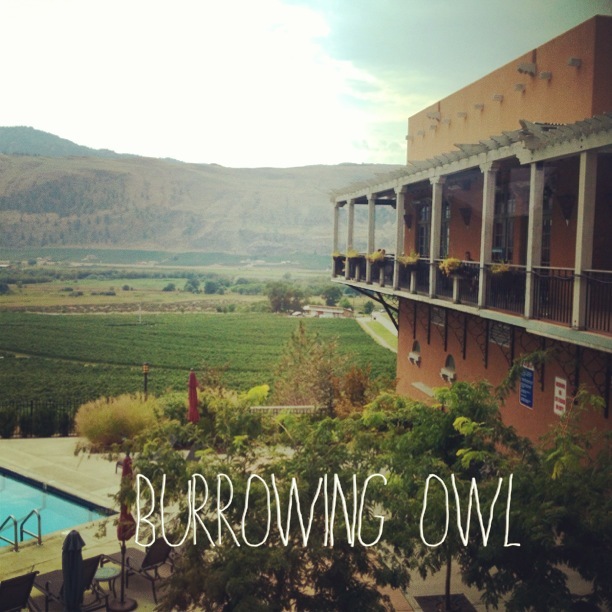 This was my first winery on the trip up to Okanagan the famous Burrowing Owl. I checked out some of the reviews online and it was fairly positive. Have to admit I hadn’t had any of their wines for a while and was excited to get rekindle my affair with their Meritage. The estate is sprawling reminiscent of a castle. It was long and windy drive up to the winery and the estate was perched up top. The views were gorgeous. 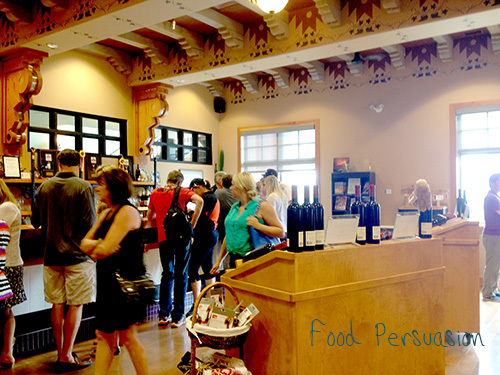 Entering the tasting room, it was packed, everyone was pushing their way to the bar. It felt more like a bar and I felt like I had to elbow my way through to the front. 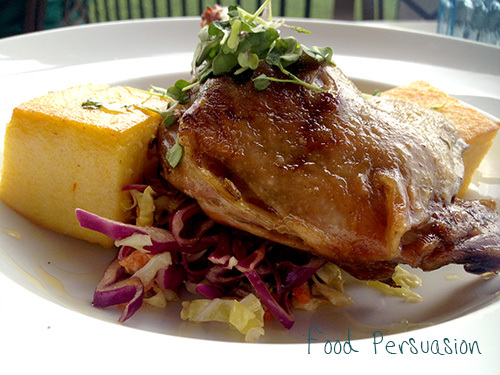 We were famished and decided to have lunch at the Sonoma Room before we the wine tastings. 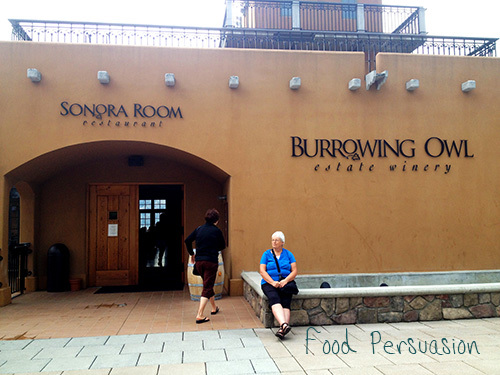 I wished we done the reverse, I would have loved to have tried Burrowing Owl’s wines before our meal. 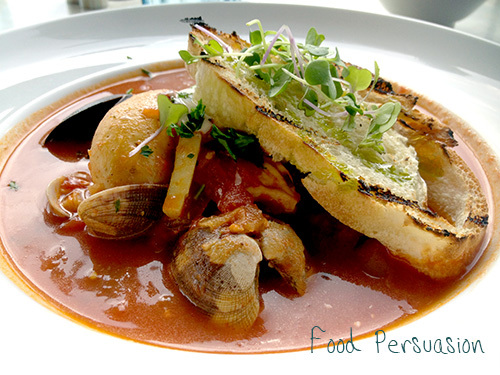 The pairing recommendations on their menu, I felt could have been paired better. I really wanted to this winery to be one of my greats, unfortunately it fell short, the wine and food. I bumped into other patrons after all was done and regrettably it was a consensus. None the less the view is spectacular and that alone is worth the trip.